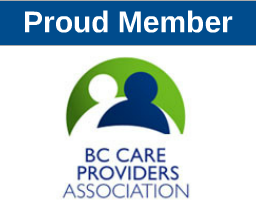 LPNABC supports LPN’s being used to their full scope province wide. We appreciate RCA/HCA/PCA’s being added to the acute care staffing mix with additional training to augment the level of care to patients. As the article clearly states, LPN’s should not be replaced by these care workers.